Who is interested or curious or TOTALLY WANTS TO DO the new workout program ---> 80 Day Obsession? You all know I'm doing my challenge, LEARN TO BE OBSESSED to help me prepare for this workout to come out. WELL, this is just another stepping stone into why I can't wait! 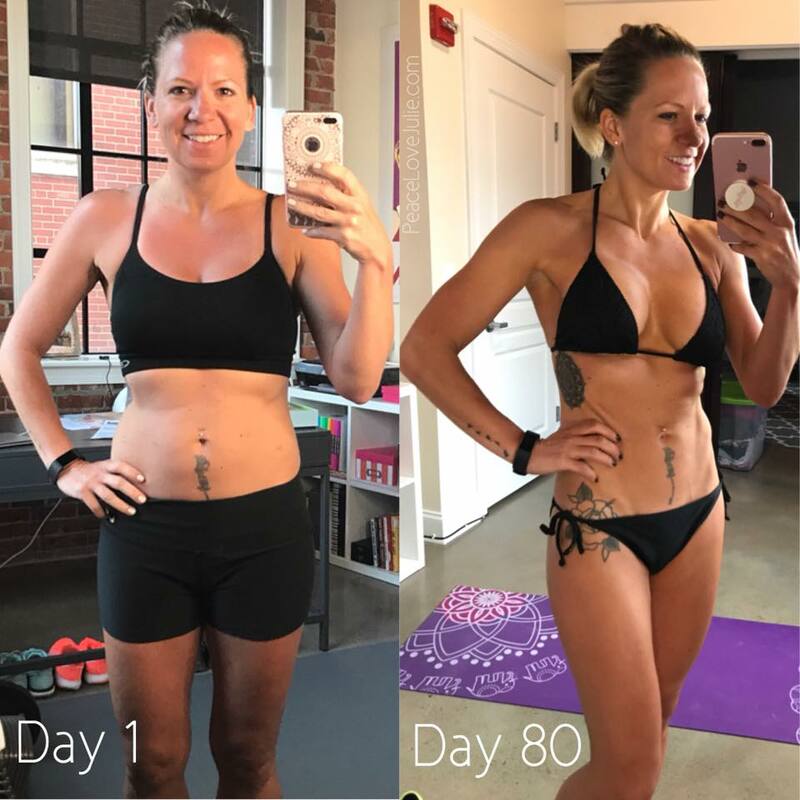 My coaching team has opened up an 80 Day Obsession Launch Party Group! 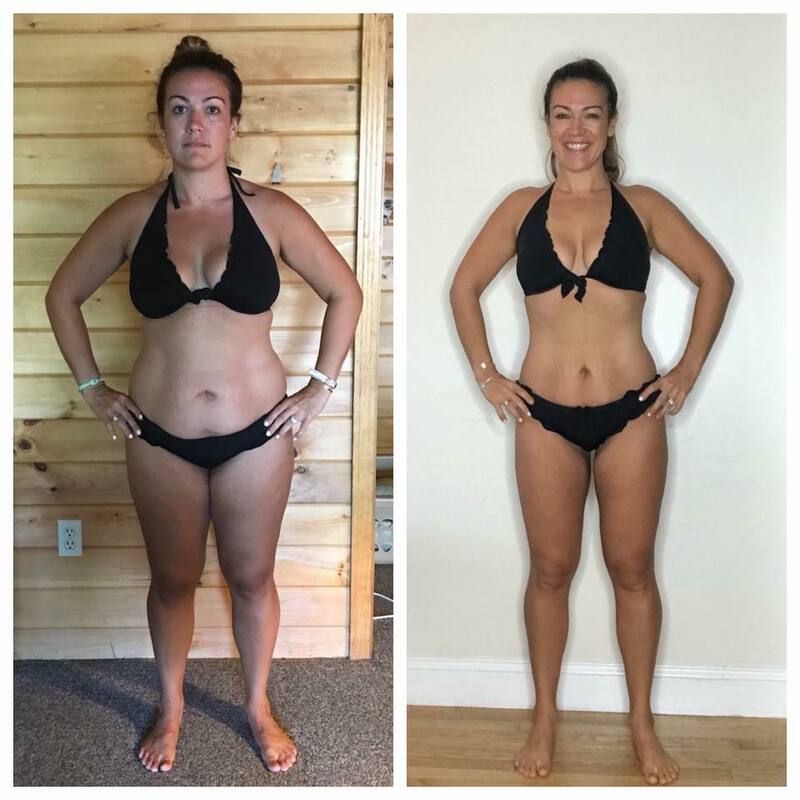 Tons of info, tips about how the program works, what's involved, results, and it is being lead by one of the coaches that was in the TEST GROUP who got AMAZING RESULTS! 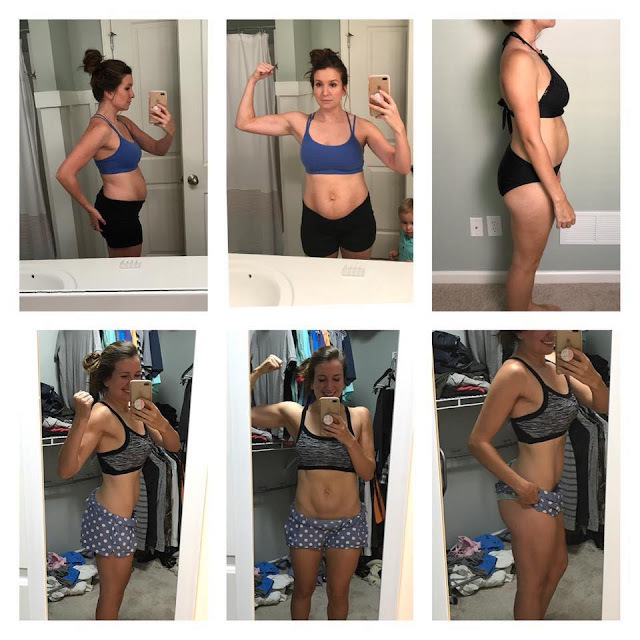 (she is the one on the far left in the cover photo) So in a way, we get inside info from someone who has already gone through the whole program 100% and is doing it again and is already half way through her second round of it. So...if you are interested but need more info first, curious about how it all works and want to learn more or ready to dive in and commit, CLICK HERE TO SEND ME A MESSAGE so I can personally get you into the group! Or EMAIL ME! 🌟 80 days of workouts that were filmed in real time, meaning that they are all completely different from each other and can be done in your own home, or at the gym. 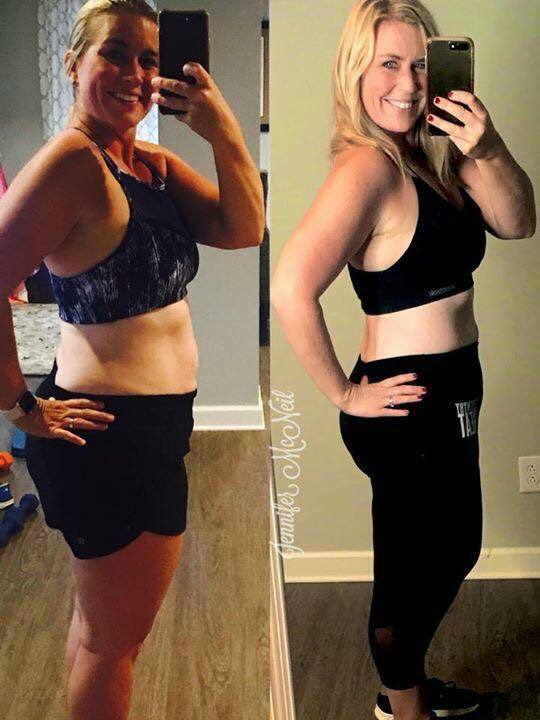 🌟 A COMPLETE nutrition plan that tells you not only what to eat, what size portion to eat but WHEN to eat for best results. 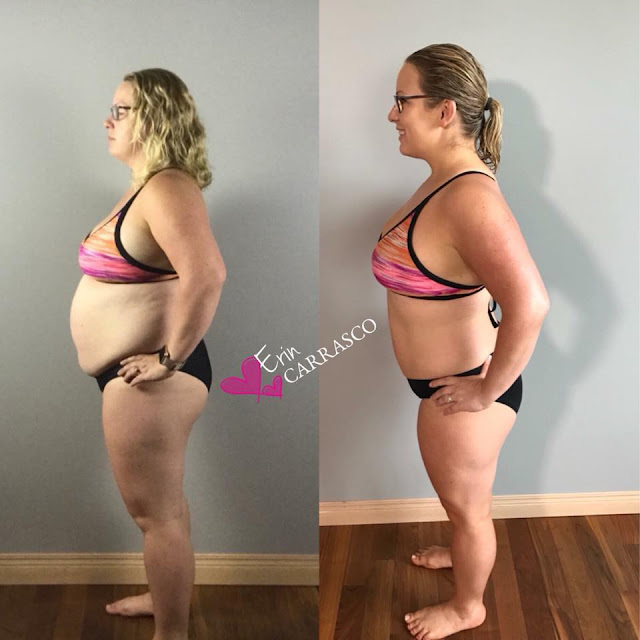 🌟 Uses new equipment / gear that look easy but will totally change your body. 🌟 EXCLUSIVE TEST GROUP with LIVE workouts, daily motivation, inspiration, tips and MORE! 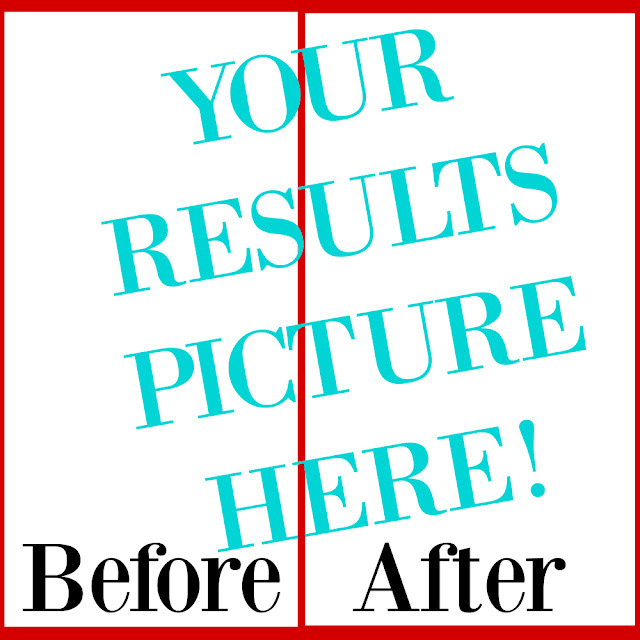 So far the results on everyone who has done the program has been unbelievable! Not necessarily huge weight loss numbers but FAT LOSS to make long and lean, muscles. 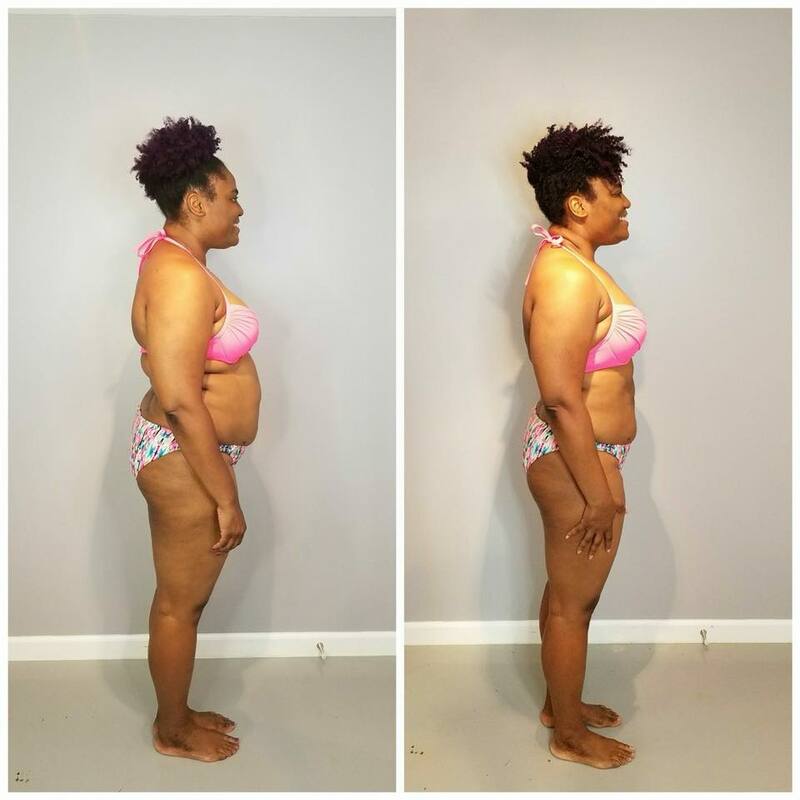 Check out some of the Before and After Results with the 80 Day Obsession Coach Test Group!